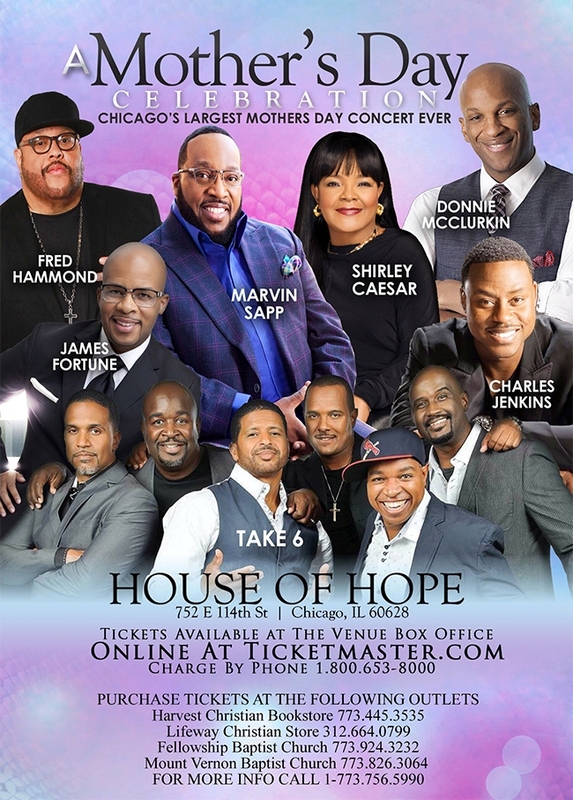 A Mother's Day Celebration at House of Hope in Chicago, IL. | May 13th, 2018 - TheUrbanMusicScene.com | Concerts & Festivals! More Concerts....on The Urban Music Scene!